The Holy Mt. 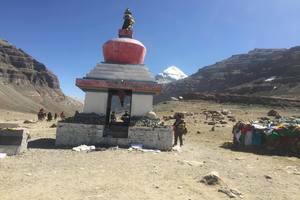 Kailash (6714m/22156 ft) and Mansarovar Kshetra (area)- the holy site for Hindu, Bon, Buddhist and Jain is one of the most popular pilgrimages Yatra from Nepal. 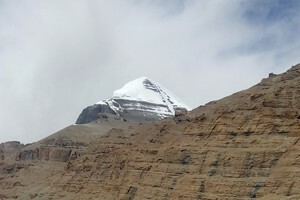 According to Hinduism, Lord Shiva Resides on top of Mount Kailash, where he sits in a state of meditation along with his wife Parvati, and the Daughter of Himalaya. It is also home of Buddha Damchok who represents supreme bliss of Buddhism and the place is all spiritual power in Bon religion. The first Jain attainted in liberation at Mt. 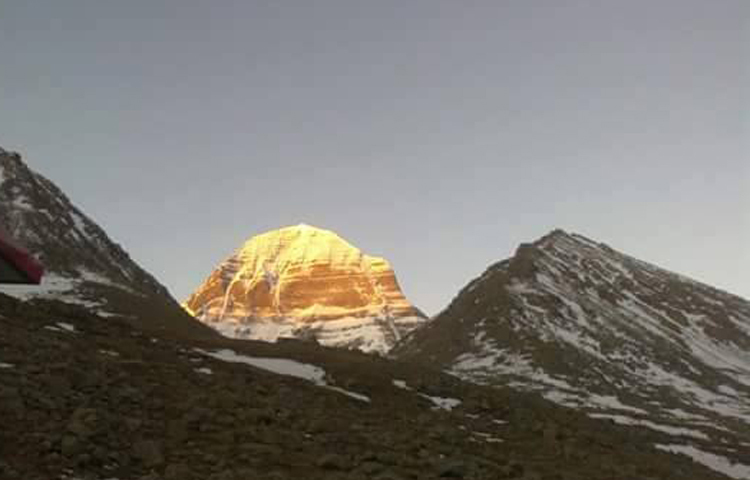 kailash and it is known as Sumeru Parvat in Jainism. 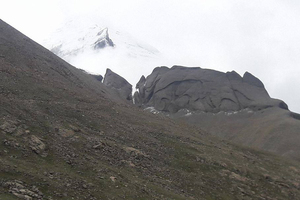 The Kailash Parvat is believed to be the ultimate destination of souls and the spiritual center of the world. Like Mount Kailash, Lake Mansarovar is the abode of purity. It is a place of pilgrimage, attracting Hindus from all over the world. Taking a bath in Mansarovar and drinking its water is believed to cleanse all sins committed over a hundred lifetimes. Thousands of pilgrims visit Mt. 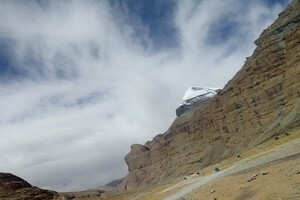 Kailash and Mansarovar Kshetra and get blessing from their lords. 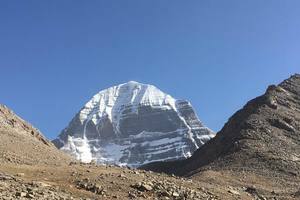 Those who have visited the holy spots of Lake Mansarovar and Kailash Parvat carry with them a memory of a lifetime which remind them of the presence of Lord Shiva in their lives and gives them a feeling of peace and tranquility. The pristine beauty and serenity of these religious sites is truly awe inspiring and instills in people the feeling of being one with Shiva. Day 11: Drive from Dongba to Nyalam (376 km) 7-8 hrs. Day 12: Drive From Nyalam to Kathmandu (150 km) 6-7 hrs. Tibet Group visa and travel permit fee. Nights’ accommodation in Tibet using guest house. Service of our trekking equipment and sherpa staff. Arrival and departure transfer in Kathmandu. Transportation in Tibet by Tourist Bus and Tour around Lake Mansarovar. English speaking Tibetan guide . All government taxes & service charges. Yak, Porter and Horse for person use. Using extra night at Hotel expect mentioned on the itinerary. Rescue/ evacuation or all the extra cost because of partition from the main group or serious health condition. Nearly 2 hours before your scheduled flight, our company representatives will take you to the airport. 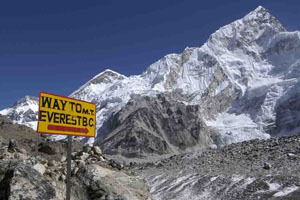 We are sure; you will go back to your home taking amazing and holy experience of Kailash and Nepal. We hope you enjoyed the holy Kailash tour and sure you will be back for the next pilgrimage tour somewhere in the Himalayas again.